Seven men accused of selling drugs to undercover officers near the John Marshall Law School are facing a litany of felony charges. A three-month-long undercover operation near the Loop school at 315 South Plymouth wrapped up with a coordinated arrest operation on September 13, records show. • 24-year-old Michael Lee of Washington Park is charged with one count of manufacture-delivery of cannabis within 1000 feet of a school after he allegedly sold five grams of marijuana to an undercover officer on August 9. If Lee’s name sounds familiar, it may be because he was convicted of jumping and robbing a woman outside of the MB Bank at 3179 North Clark Street in 2015. Lee was sent to prison for that crime and was paroled in June—less than two months before he allegedly sold pot to the undercover. • Clarence Shivers, 28, of Woodlawn is charged with two counts of manufacture-delivery of crack cocaine within 1000 feet of a school, five counts of manufacture-delivery of cannabis within 1000 feet of a school, and possession of 30-100 grams of cannabis. Prosecutors said he sold 10 grams of pot to undercover officers on five separate occasions and twice sold the cops crack cocaine between May and July. 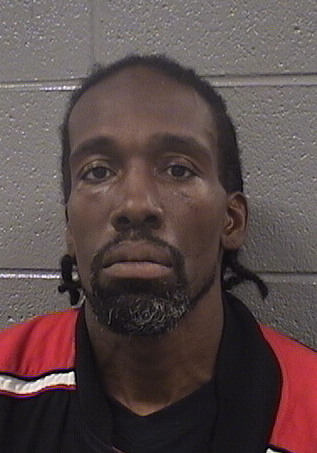 • Jessie Jackson, 38, of the West Loop is charged with three counts of manufacture-delivery of cannabis within 1000 feet of a school and possession of cannabis after he allegedly sold pot to undercover cops three times in April and May. Police said he was carrying 30 grams of marijuana when he was taken into custody. Jackson is a ten-time convicted felon who’s currently on parole for robbery, according to state records. His bail is set at $50,000. • Askia Pettiford, 32, of the West Loop is charged with one count of manufacture-delivery of cannabis within 1000 feet of a school. Cops say he sold seven grams of cannabis to an undercover officer in June. 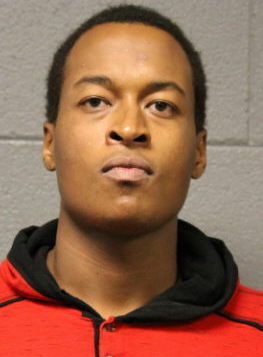 In August, Pettiford was charged with robbing a victim in the Loop, records show. • Eric Cross, 38, of Wicker Park is charged with one count of manufacture-delivery of cannabis within 1000 feet of a school after selling 10 grams of pot to an undercover officer in July, prosecutors said. He is a documented member of the Gangster Disciples street gang, according to police. • Warith Nurideen, 33, of Country Club Hills is charged with two counts of manufacture-delivery of cannabis near a school after he allegedly sold cannabis to undercover cops twice in July. 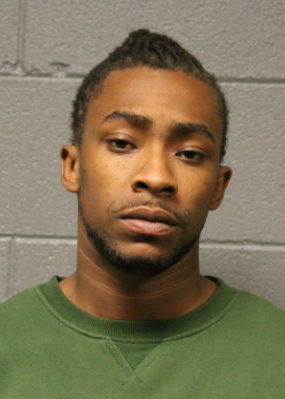 • 19-year-old Deangelo Martin of North Lawndale was charged with three counts of manufacture-delivery of cannabis near a school. Martin, also a Gangster Disciple, sold to undercover cops in June and July, police said.